CAMARILLO, Calif., Mar. 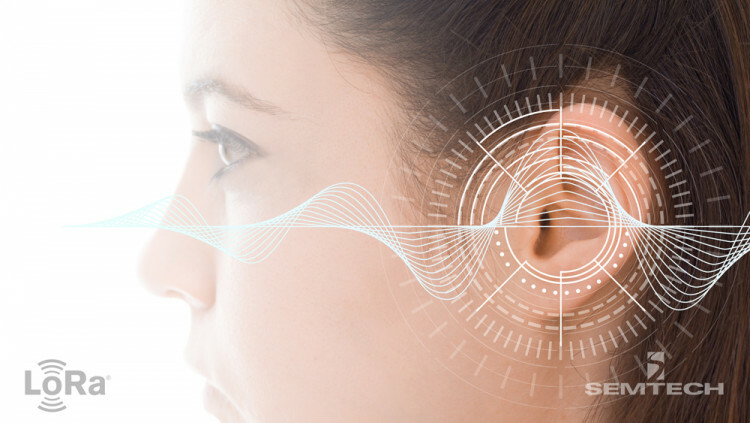 21, 2019 — Semtech Corporation (Nasdaq: SMTC), a leading supplier of high performance analog and mixed signal semiconductors and advanced algorithms, and Sonova, a world leader in innovative hearing care solutions, announced a jointly developed advanced radio system. This ultra-small integrated circuit (IC) is a main component for a new generation of hearing aids, enabling support for multiple radio protocols in the 2.4GHz band, as well as effective operation on very low power.